The Hertfordshire Steam Engine Preservation Society was formed on the 10th July 1964 by a few like minded enthusiasts, with the original membership costing 10 shillings (50p in new money). 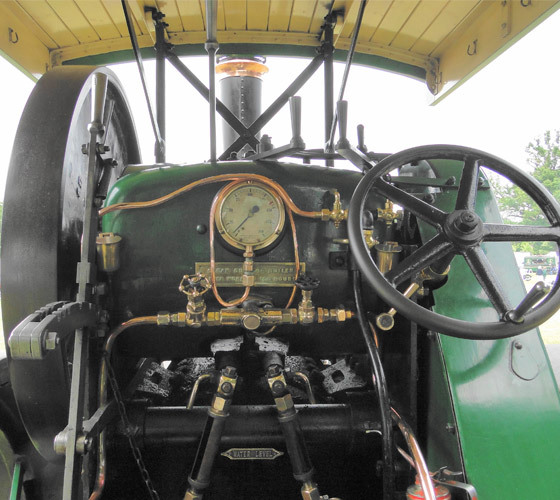 Their aim was to promote steam preservation in the area by running steam rallies and regular club nights for friend's to meet and discuss steam. As a registered charity (charity number: 80304), our objectives are to encourage road steam preservation in an increasingly technological world. 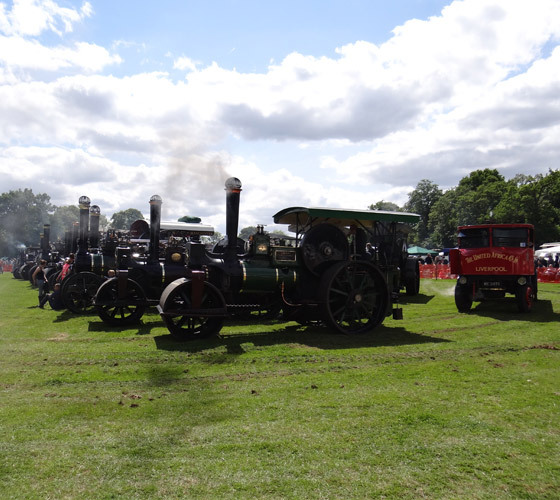 Our society is associated with the National Traction Engine Trust, and The Federation of British Historic Vehicle Clubs. The Hertfordshire Steam Engine Preservation Society is open to all enthusiasts whether owner, driver or those just interested in the history of our great steam heritage. 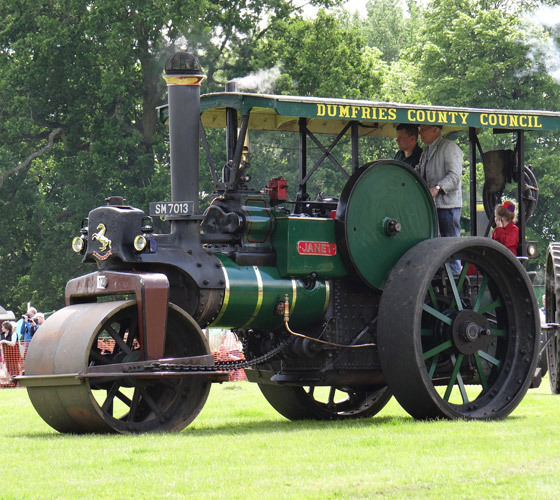 Although primarily aimed at steam road engines, society members have a range of interests that include many other items of historic transport or agricultural interest. e.g. vintage tractors, commercial vehicles, cars, fire engines, motorcycles and stationary engines. We are now able to take orders on various garments with the club logo embroidered on. These will be available to order at any club meeting, if you have any questions please use the contact link and your enquiry will be sent to the relevant person. Please note we are currently not able to accept payments online or post items. Please also note that there is now no minimum order quantity. Order forms will be available at our monthly meetings. Experience the smell of steam and excitement of raw steam power which helped to get Britain's haulage and agriculture where it is today. 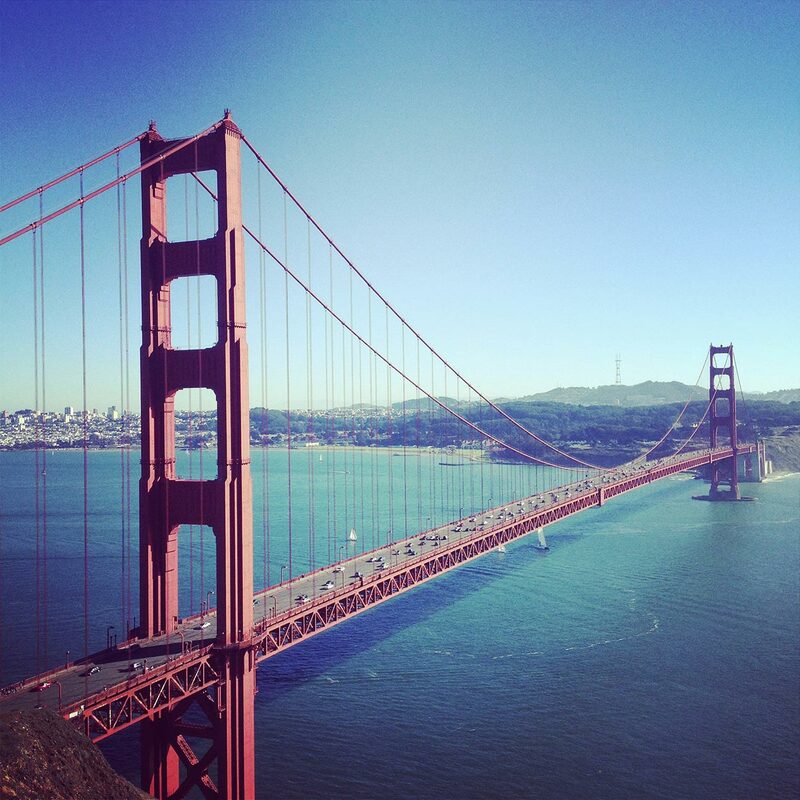 A full day's entertainment will be available for everyone. 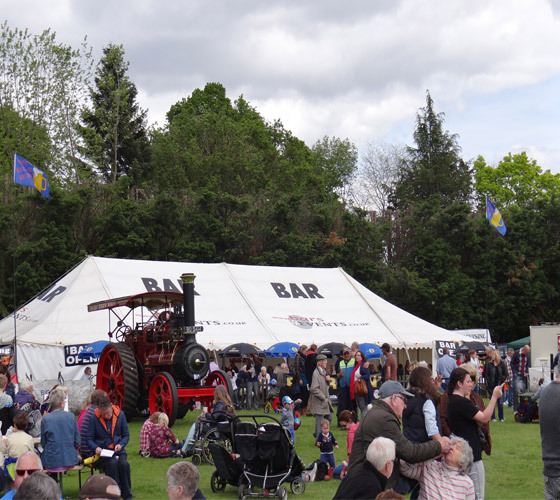 In addition to the old engines and farm equipment there will be stalls, a fairground and refreshments including a licensed bar. 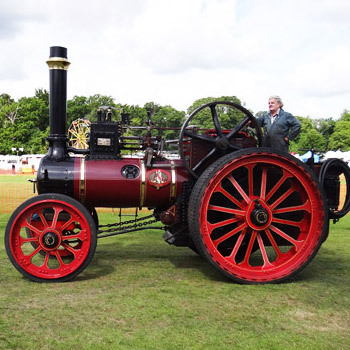 The Herts Steam Club Ltd runs our annual steam show on behalf of the society to bring steam and vintage vehicles to the general public and provide an educational function. 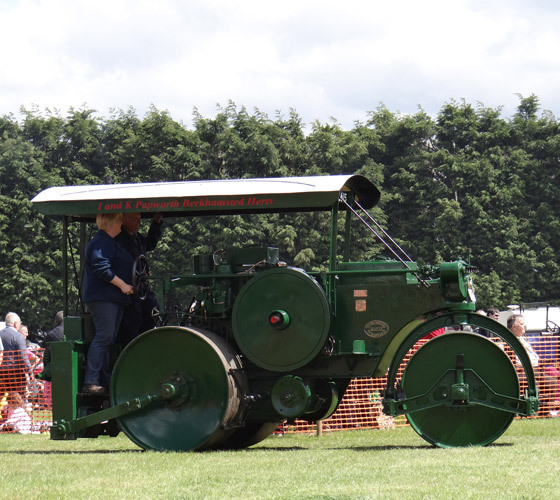 So why not take a day out and visit the Hertfordshire Steam Engine Preservation Societies annual show.